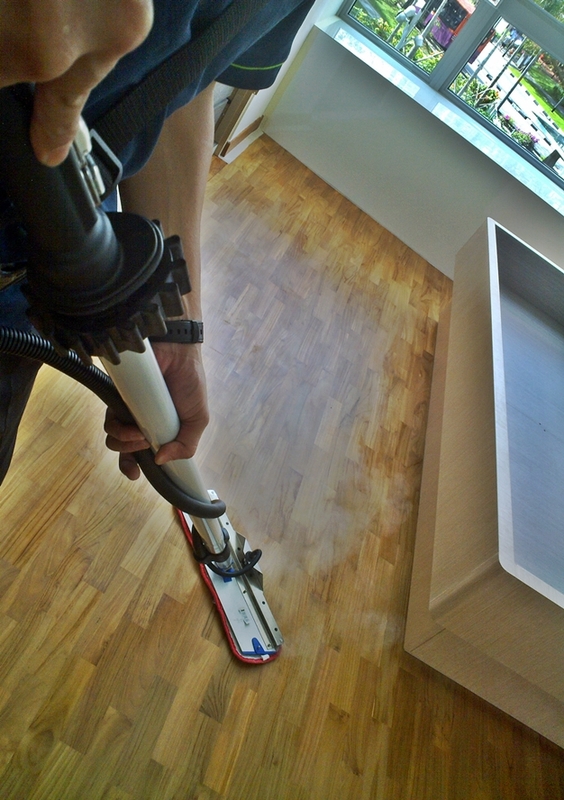 $60 add-on bundled promotion for steam mopping of flooring! 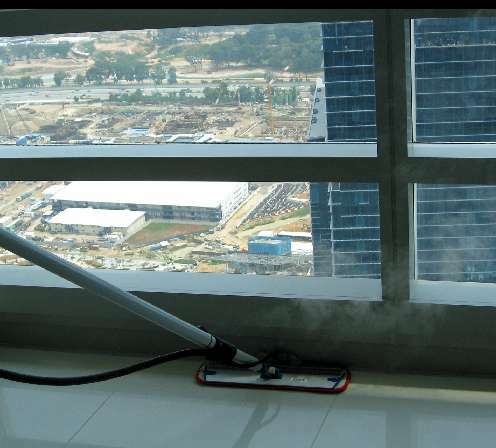 Add-on steam mopping for your living room and bedroom floors when you engage a professional spring cleaning, pre-moving, post-renovation or post-tenancy cleaning service at only $60/- (valid for properties up to 1400sq ft). Valid for services between 15th January to 30th March 2015.